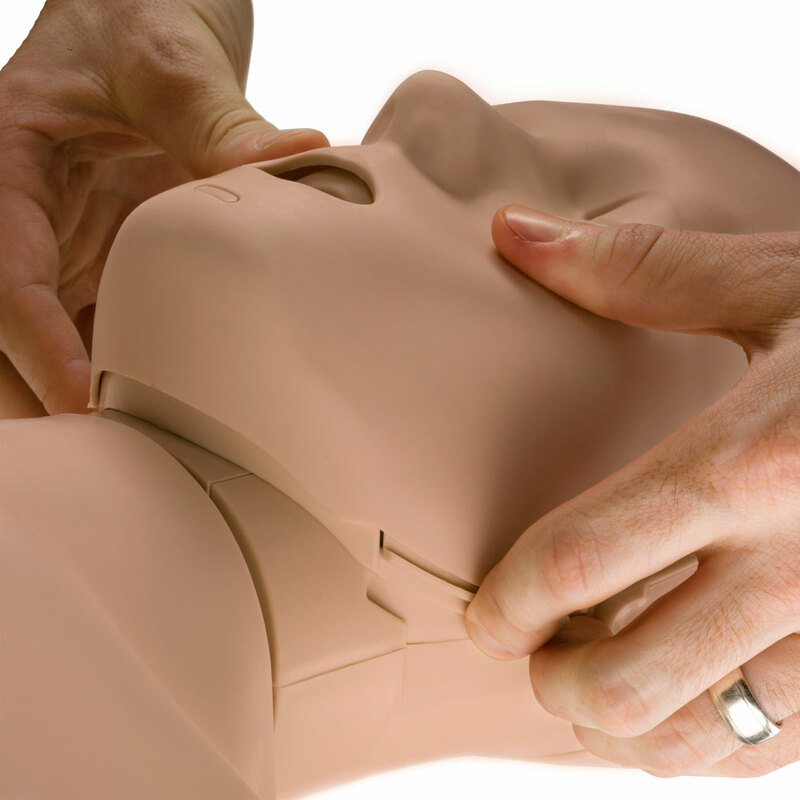 Prestan Manikins – The future of CPR/AED training manikins. Realistic to the eye and the touch, unlike any other on the market. Lightweight, less than half the weight of the nearest competitor. Prestan's Jaw Thrust Head gives instructors the option to teach with the jaw thrust manoeuver or head-tilt/chin-lift. Prestan offers two convenient Specialty 'Family' Packs. 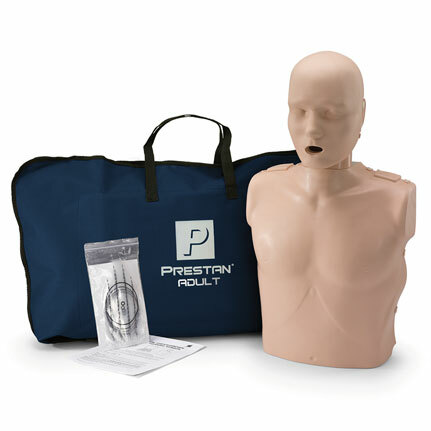 Prestan is pleased to offer their newest and most portable manikin, the Ultralite Manikin. 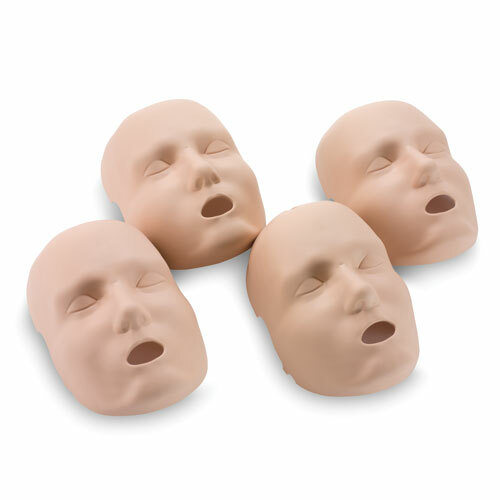 The Ultralite Manikin is amazingly easy to set up and is sold in a convenient and lightweight 4-pack for efficient training-on-the-go. This durable manikin offers an affordable method for CPR training, with all the quality and realism you expect from Prestan. The same quality and durability you expect from Prestan. Clear confident voice prompts. Also CPR prompts to help the student keep pace with chest compressions. Easy to replace module containing current CPR guidelines and two languages. 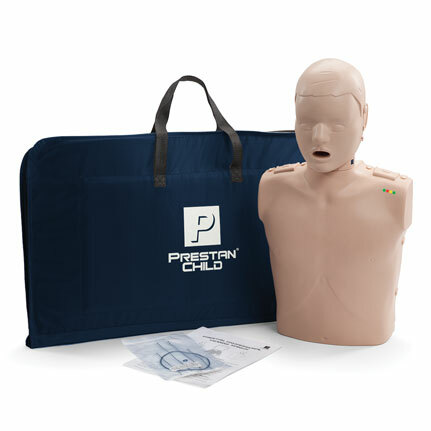 Realistic to the eye and touch, the Prestan Manikin is unlike any other on the market. Realistic looking and acting manikin is more acceptable to both instructors and students. Far easier and faster for you to carry and set up at training sites. Easy-to-insert face shield lung bag speeds setup of the manikin. Face shield is secured so it won't slip and there's no need for adhesives. 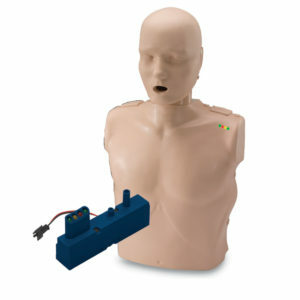 Gives each student a realistic experience that provides for the best "real life" CPR outcomes. Allows each student to observe a true chest rise. Full chest rise and lung bag ensures that students receive the most accurate and realistic training. Helps students take CPR learning experience seriously. Face/head tilt enhances the CPR learning experience and teaches students how to open the airway during CPR. Clicker mechanism increases student's confidence in administering adequate compressions. 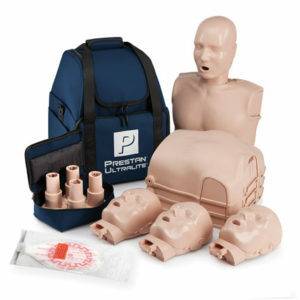 Prestan's Jaw Thrust Manikin gives instructors the option to teach with the jaw thrust manoeuvre or head-tilt/chin-lift. Prestan's CPR monitor warns if the 120 compression upper limit is exceeded (as recommended in the 2015 AHA guidelines). a 3 year product warranty? 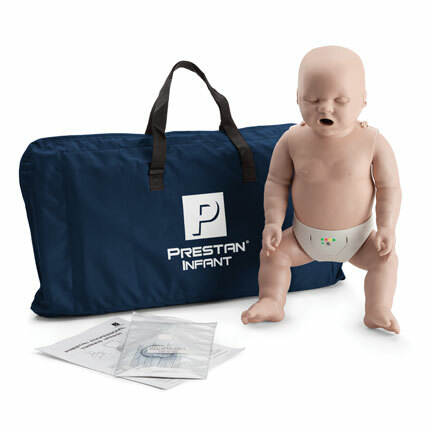 Prestan's most portable, lightweight manikin for training-on-the-go. In the market for a new CPR Training Manikin? Which one best suits your needs? 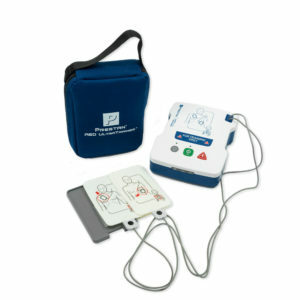 For most CPR/AED training classes the obvious choice is Prestan's Professional Series. 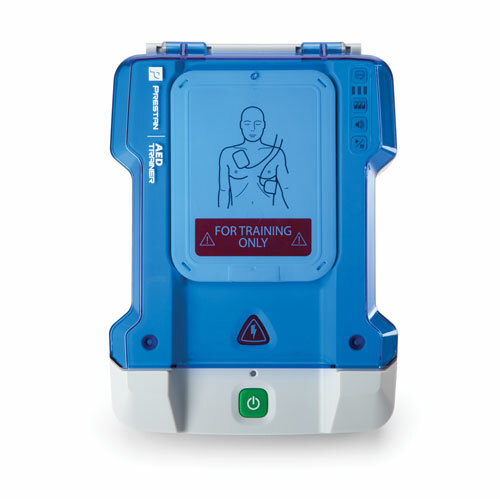 Our leading edge CPR/AED manikin with instant feedback for depth and rate of compressions is the most widely used CPR/AED manikin available on the market.